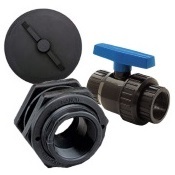 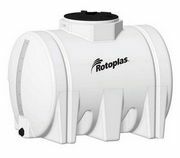 For more than 35 years, Rotoplas has worked to become the global leader in the design and manufacturing of storage solutions for water, agricultural and chemical needs. 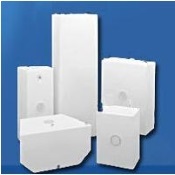 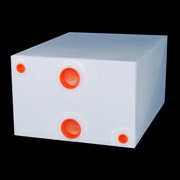 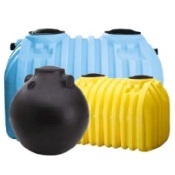 Rotoplas storage tanks are made of quality High Density Polyethylene (HDPE) for strength and durability making Rotoplas tanks resistant to extreme weather conditions. 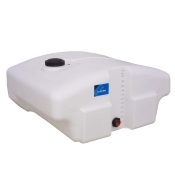 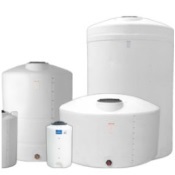 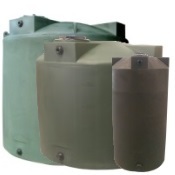 Horizontal Leg Tanks are for storage and are not designed to be pressurized.